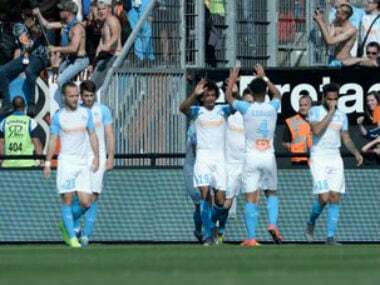 Marseille: Mercurial star Dimitri Payet scored twice, including a penalty courtesy of VAR, as Marseille opened the new French Ligue 1 season with a 4-0 demolition of Toulouse on Friday. Payet, who missed France's World Cup triumph through injury, opened the scoring on the stroke of half-time and added his second just after the hour mark at the Stade Velodrome. Valere Germain slotted home the third in the 89th minute before Florent Thauvin added the fourth in injury time to secure a comfortable three points on a night which saw the World Cup trophy shown off to the crowd who also warmly welcomed back their world champion players Adil Rami and Steeve Mandanda. 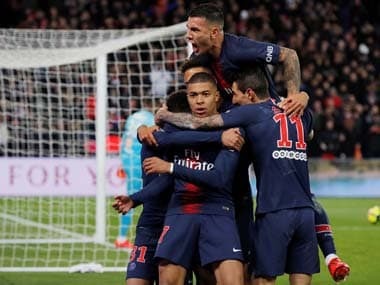 The VAR (Video Assistant Referee) system had debuted at the World Cup in Russia and it made its entrance in the French top flight on Friday just before the half-time whistle. Referee Ruddy Buquet had originally signalled for a corner after a header from Germain had come off the arms of Toulouse defender Kelvin Amian. However, after a VAR consultation, the official awarded a penalty instead and captain Payet stepped up to beat goalkeeper Baptiste Reynet from the spot. Payet hit a spectacular second after 62 minutes with a volley which dipped under the crossbar before he was eventually replaced to a standing ovation by another World Cup winner Thauvin in the 83rd minute. Germain tucked away the third goal after being set up by Morgan Sanson before Thauvin completed the rout. "The World Cup win has given us wings, strength and confidence," said Thauvin. 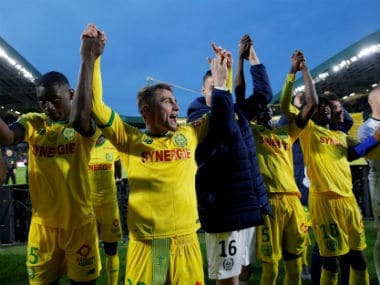 Toulouse coach Alain Casanova said that the scoreline flattered Marseille although he welcome the addition of the VAR. "Two days ago, I said I was for VAR. I will not deny what I said, even if it was against us tonight," said Casanova. "It will be important in the future." 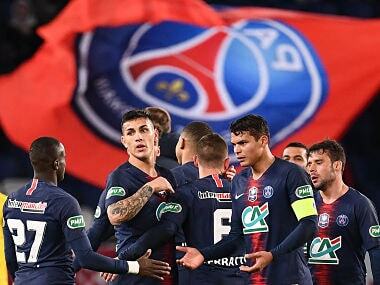 Defending champions Paris Saint-Germain, with Neymar and French World Cup star Kylian Mbappe in tandem, begin their campaign on Sunday against Caen at the Parc des Princes.